We’d be lying if we said we haven’t been in a situation where we need tacos. Not want. Need. Need, like our bodies and souls are crying for the sweet taste of tortilla, avocado, and carne. But what’s a girl to do when she wants tacos, but has no way of getting them? Well, now Amazon is selling tacos al pastor as a meal kit, so you don’t have to ponder this question much longer. While they may not be authentic, they’re still tacos, so can we complain? 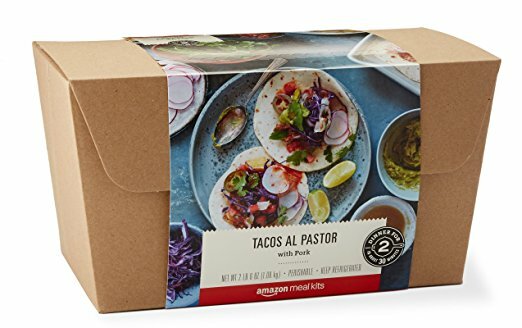 The Tacos Al Pastor Meal Kit is part of Amazon’s recently launched meal kits, which are being tested in cities like Seattle. This one happens to have pork, pineapple, cheese, cilantro, and all the rest of the fixings in it. So yes, they may have flour tortillas instead of corn, and they may be using queso quesadilla even though this isn’t a quesadilla, but it is Amazon, and it’s delivered, so we will deal. The kits are meant to serve two, and cost between $14 and $18 depending on what you order. Since all you really have to do is marinate the meat, this could definitely be your new go-to for a night in. 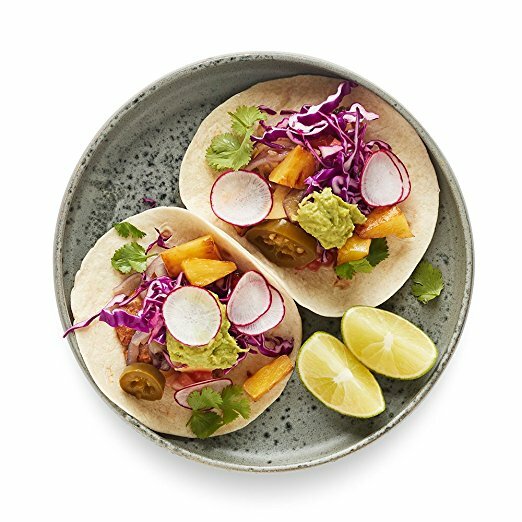 While these tacos may not be as legit as those served in your local taqueria, they’re sure to make your Friday night in a little better. Because really, who can grumble about delivery tacos?